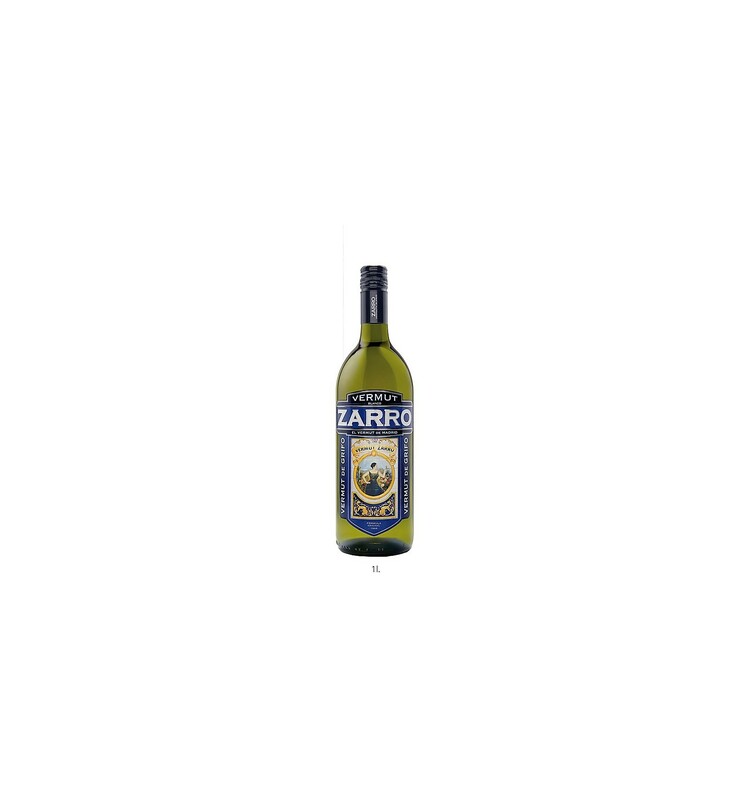 White Zarro Vermouth elaborated in Madrid. It couldn't be more than one of the most vermouth areas of the peninsula doesn't have a winery that produces vermouth and this is Bodega Sanviver, which makes Zarro Vermouth. 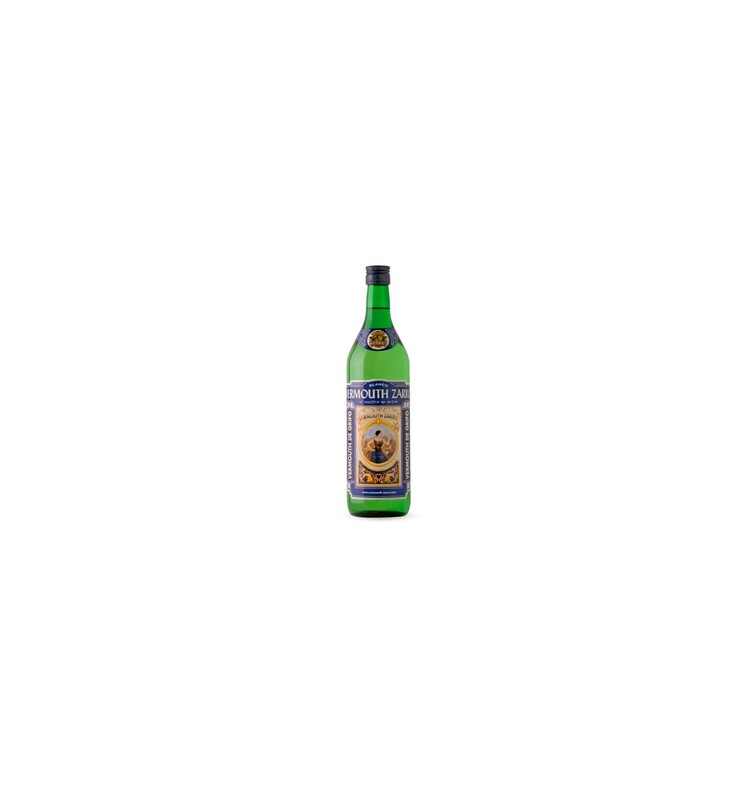 A classic vermouth made for vermouth lovers. 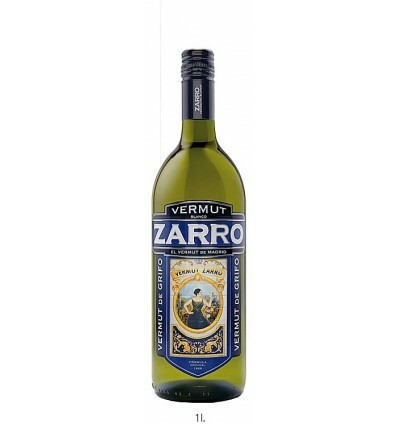 Made with the traditional Zarro method is macerated with a botanicals set to get this delicious vermouth.